Hillingdon children are presenting a petition against the Government’s High Speed Rail (HS2) plans today. 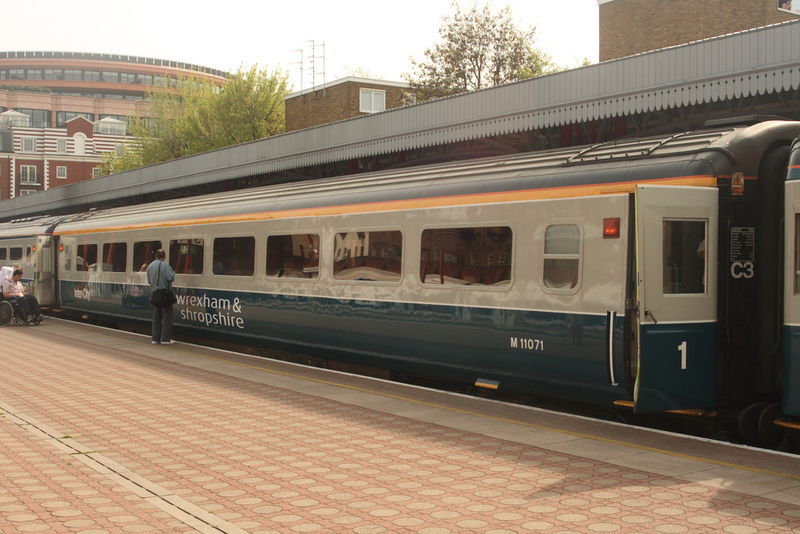 Trains similar to these will operate on the proposed HS2 line between London and Birmingham. Image courtesy John Curnow. Nine-year-old Max, the oldest of the four youngsters, wanted to send a message to the Prime Minister that it is unfair children don’t have a say in the government’s proposal for the HS2 line between London and Birmingham. Max will deliver the ‘Save Us From HS2’ petition to Downing Street along with Caitlin, 8, Eve, 6 and Sian, aged 5, accompanied by local Conservative MPs Nick Hurd and John Randall. The petition has been signed by hundreds of children worried the development will ultimately threaten their gardens, schools, scout huts and a play park. She said six Hillingdon schools will be closed in the plans and more will be affected by noise and construction. Hillingdon Outdoor Activities Centre is also under threat. “Local children understand just how much their neighbourhoods and environment could be affected if HS2 is built,” added Mrs Brennan. 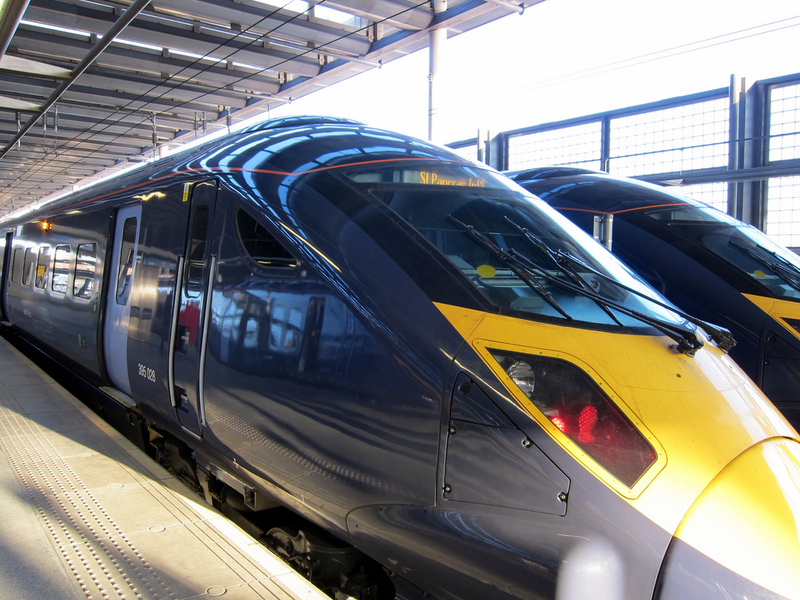 Hillingdon Council is among 14 councils opposed to HS2 and it backs Ruislip Against HS2. Pro-HS2 MPs cite the economic benefits and improved links between north and south. HS2 will reduce the journey from London to Birmingham to a commutable 49 minutes while construction of the line over the next 7-10 years is expected to create more than 40,000 jobs. Half of the jobs created will be in London. The main petition against the project, with 108,000 signatures, was presented to Downing Street last month. The Government will make its final decision on the line in mid-December. Hillingdon Council have passed new legislation which will see student housing drastically reduced in the Uxbridge South and Brunel wards. 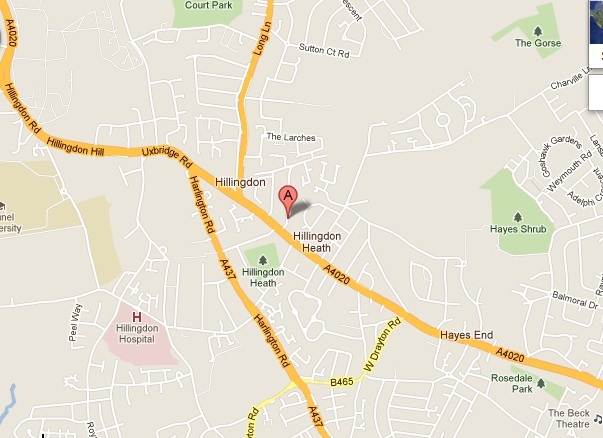 Hillingdon Council targets students, but will renting families be hit? Credit: ktylerconk, Flickr. The new legislation, an Article 4 direction, means landlords will have to apply for planning application on houses with three or more occupants. Article 4 of the Town and Country Planning Act allows authorities to require planning permission for things that would normally be permitted to an individual regarding their private property. 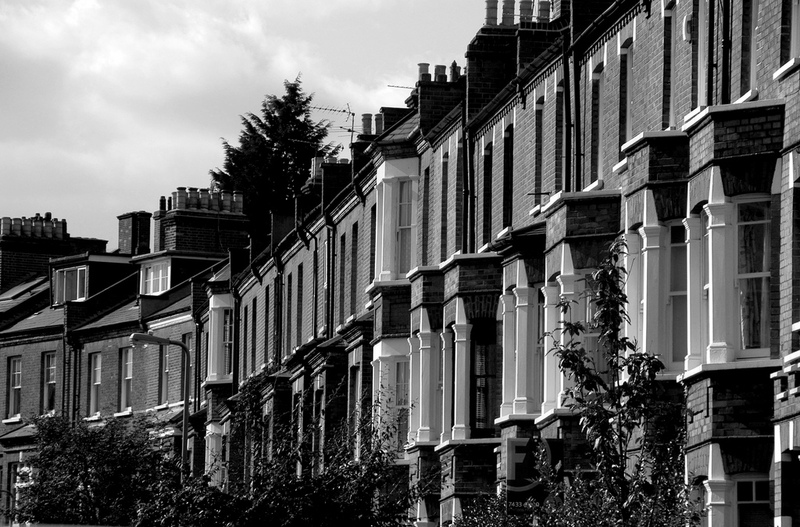 Up to now, converting a house to HMO did not require permission. The new legislation means the landlords will have to seek planning permission for any such changes; however, it will not come into effect for another 12 months. Currently the area has 562 HMOs in the Uxbridge South and Brunel wards alone. Roads dominated by student housing include Barchester Close, Lodge Close, The Greenway, Derby Road and Hinton Road, in the Uxbridge South ward, and Bosanquet Close and Peachey Lane in Brunel ward. Since 2006 there have been over 400 complaints about HMOs in the Hillingdon area, including complaints about anti-social behaviour and parking problems. The movement will ensure the protection of long term residents and their homes; however it could be seen as sending a message to students that they are not welcome in the area. A number of other large University cities have taken advantage of recent changes in planning regulations and at least eleven towns and cities have had Article 4 directions initiated by local authorities. Manchester and Portsmouth have already passed their 12 month period of notice and are now in full effect. It is not known what effect the Article 4 direction will have on families and working households (e.g. flatshares) comprising more than three people. Students at Brunel University could soon face a critical housing shortage if the council implements essential planning permission on houses in multiple occupation. A shortfall of student houses is predicted in Uxbridge. Image via Harshil Shah, Flickr. 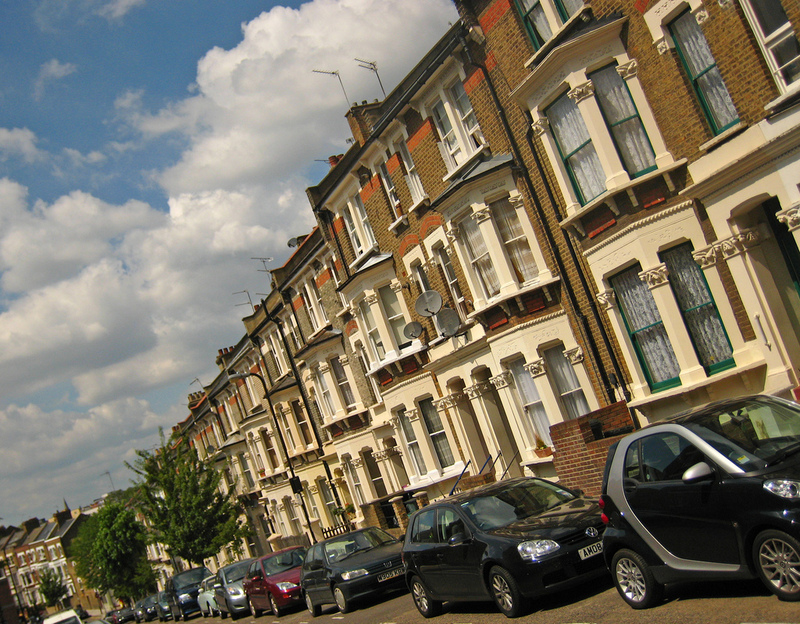 Since 2006 there have been over 400 complaints about HMOs in the Hillingdon area, with issues concerning anti-social behaviour and parking problems. Currently, landlords can rent out a student house with up to six occupants without planning permission. If the council agree on implementing an Article 4 direction, which allows them to override the law, landlords will need to apply for planning permission for more than three occupants. The council will also discuss the option of putting a limit on the amount of student properties which can be rented out in an area. Locals claim there is still an ‘us’ and ‘them’ feeling between students and local residents, despite the council setting up a “Brunel University Liaison” group five years ago for local residents to meet and discuss any problems they have with Brunel students. The cost of implementing such a direction will cost £6,000 alone for publicity and public notes, with ongoing council costs of £20,000 a year. Hillingdon council will meet to discuss this issue and propose a conclusion on Thursday 3rd November. A stabbing and a fire occurred within an hour of each other at Brunel University this evening. Brunel's Uxbridge campus. A marks the Hamilton Centre and B marks the Heinz Wolff building (just out of shot). Witnesses reported a man who claimed to have been stabbed near to Cleveland Road, which runs through the middle of the university’s campus in Uxbridge. Edward Whitaker, a Brunel University student, saw the aftermath. Police were called at about 8.30pm, arriving on the scene in force. A spokesman described the victim’s injuries as a “slash wound to the body” whilst other eyewitnesses commented how “calm” he was. He was taken to a West London hospital with what police described as “non life-threatening” injuries. University officials denied that an incident had taken place on campus, whilst police were seen apparently removing bags of evidence from the scene. At the time of writing the police could not confirm whether an arrest had been made. 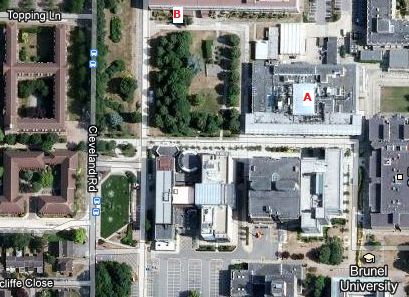 About an hour after the stabbing, fire alarms in the university’s Heinz Wolff building went off. Campus security evacuated the building just before four fire engines from Hillingdon and Hayes fire stations arrived. 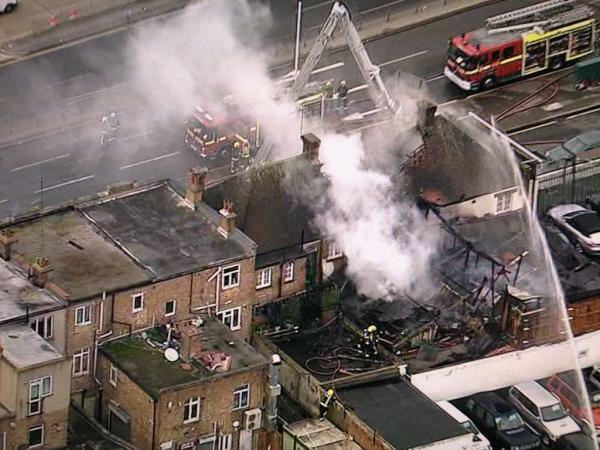 Details about the cause of the fire had not been released at the time of writing but university sources confirmed that works were being carried out on underground tunnels carrying electricity, gas and water supplies to the building. An eyewitness claimed to have seen evidence of a fire from the outside of the building. No smoke or flames were visible from outside, although a small number of firefighters entered the building with a hose. editor’s update 2nd Nov: A university source who does not wish to be identified confirms that the fire started because of a light fitting. We are seeking an official statement from the university. A cancer patient has died after being attacked by an Iranian illegal immigrant as he lay in his hospital bed. The illegal immigrant was removed to a nearby detention centre (file picture, courtesy Home Office). Anthony Wilson, a 78-year-old man from Harefield near Uxbridge, had undergone an operation to remove part of his bowel just four days previously. He was asleep when he was assaulted by an Iranian man who had been brought into the hospital two days earlier complaining of breathing difficulties. Three UK Border Agency guards, who had been brought in to sit with the Iranian during his hospital stay, had to intervene when the shocking and unprovoked attack on Mr Wilson took place. 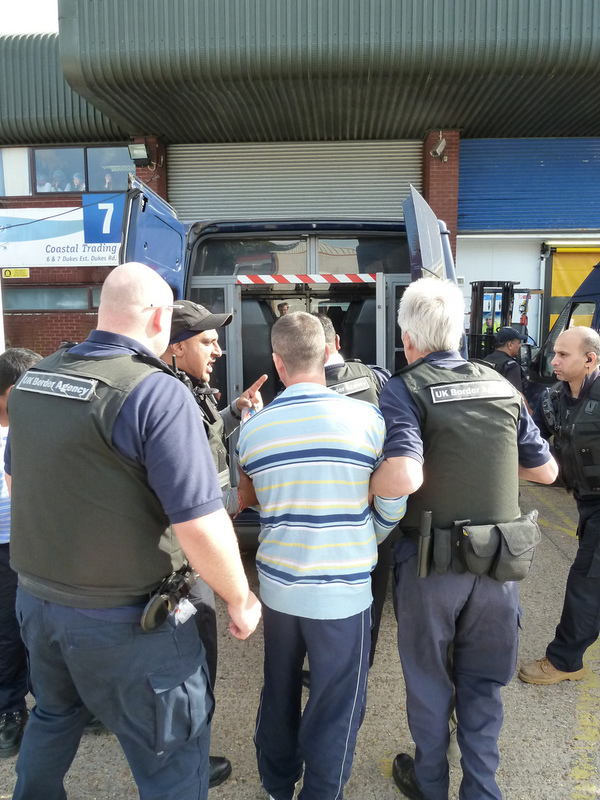 The man was removed from Hillingdon Hospital immediately and returned to a nearby immigration removal centre, where he is currently awaiting deportation. The attack occurred in front of other patients on the ward at approximately 8.20am on October 17. Police were called but the UKBA guards dealt with the incident swiftly. Mr Wilson, who served in the Army as a teenager after the Second World War, was admitted to hospital on October 11. He had been battling bowel cancer for three months prior to being admitted. Mr Wilson was pronounced dead at 4.20am on October 18, when police were again called to the hospital. Following the attack, Mr Wilson’s brother, Jeffrey, 68, told the Mail on Sunday “I have lost my brother, who was my right-hand man. He used to do everything for me and I miss him. A post-mortem examination concluded that Mr Wilson had died from septicaemia, but an inquest will be held in order to determine whether or not the attack was a contributory factor. Doctors had previously informed him of the various risks involved with the invasive surgery, especially because of his age and because he had been fitted with a pacemaker earlier this year. The former engineer decided to go ahead with the operation anyway and had made plans to recuperate at home by his brother’s side. It is as yet unclear whether the attack on Mr Wilson was a factor in his death; Jeffrey insists that his brother was strangled, but the investigation is ongoing. 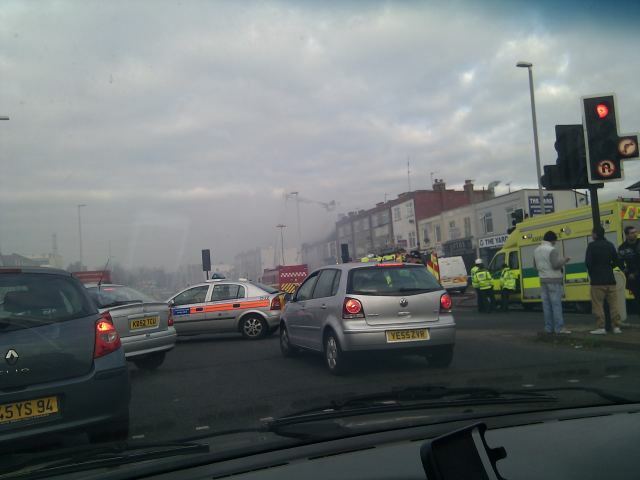 A Metropolitan Police spokesman said they attended the hospital and that the death is being treated as non-suspicious.